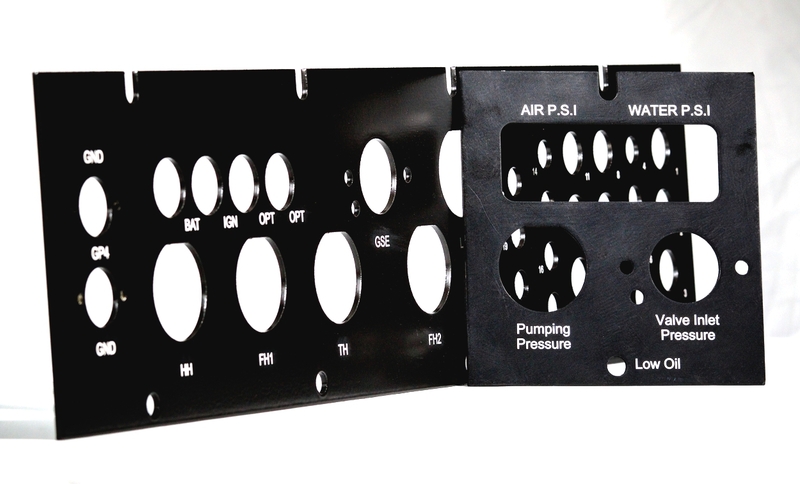 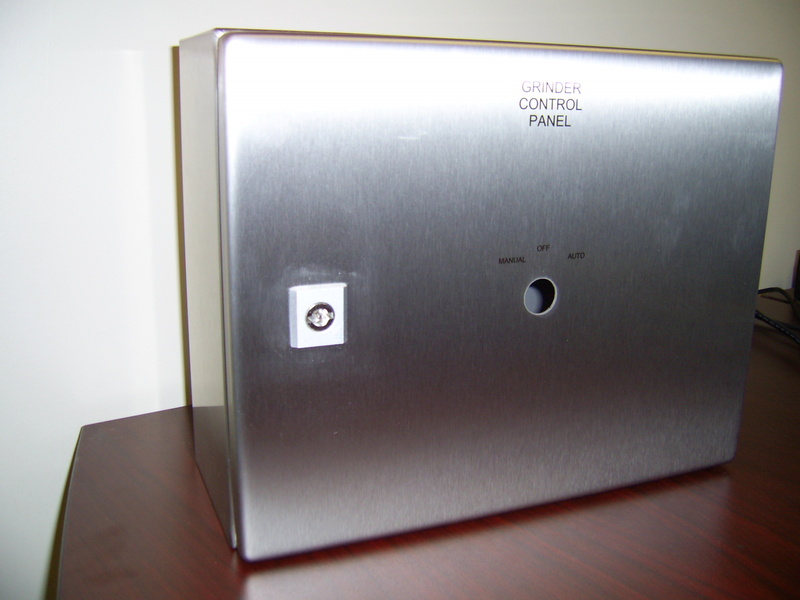 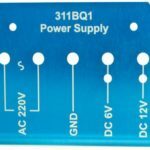 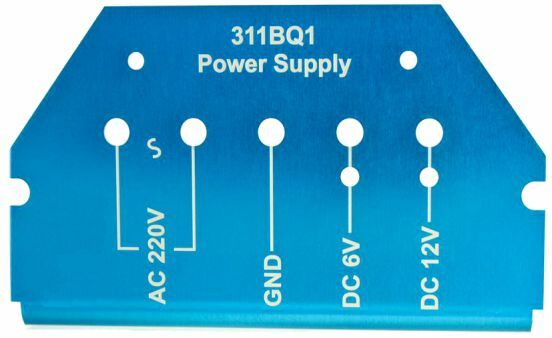 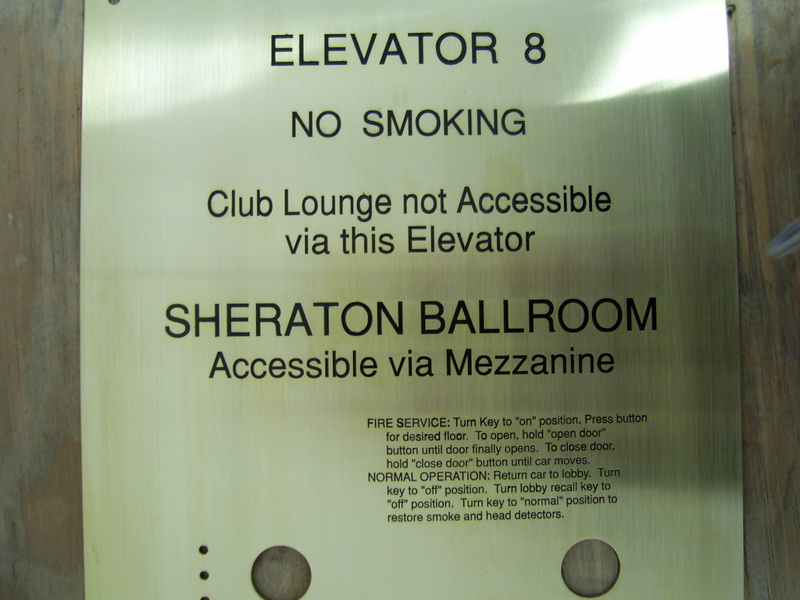 Let High Tech Laser be your one source to get your customized control panels or nameplate manufactured.  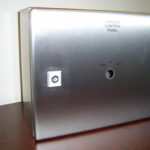 High Tech will cut out the material from stainless steel, aluminum, or plastic as per your electric files. 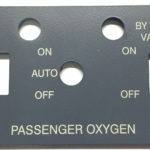 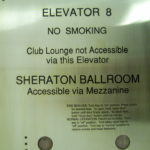 Then we will have the piece powder coated or anodized if necessary. 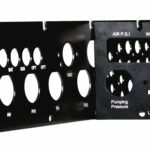 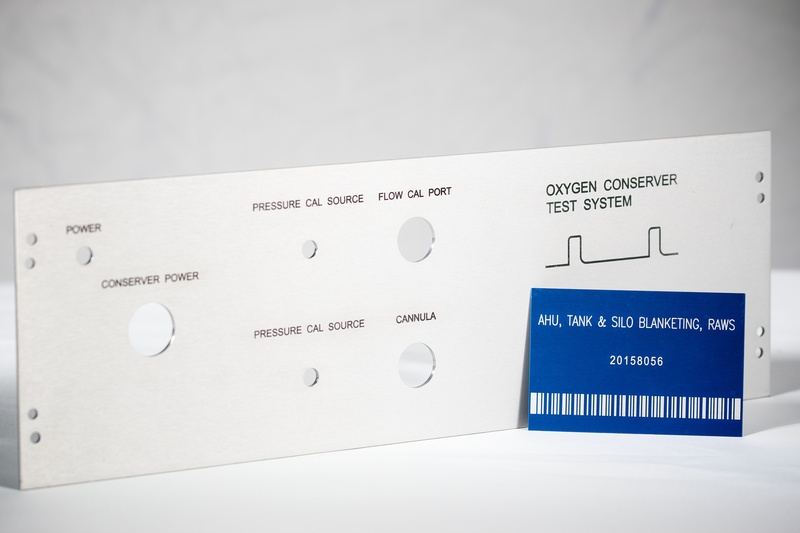 The piece will get laser engrave with your specific logo and other information. 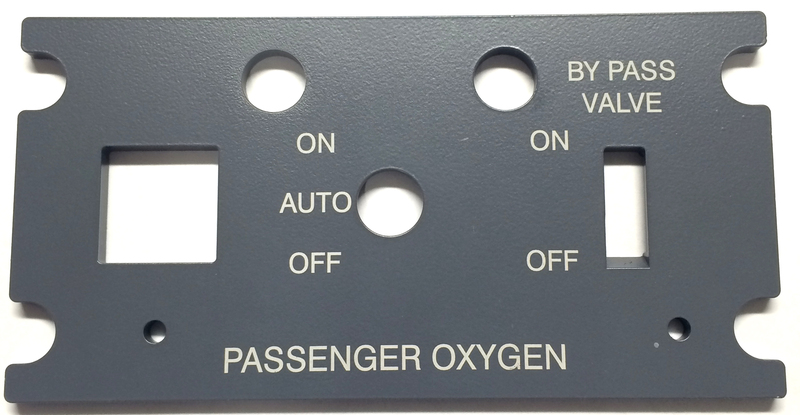 The majority of our control panels or nameplates are complete after the laser etching but we have the capability to paint fill the letters if necessary. 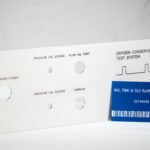 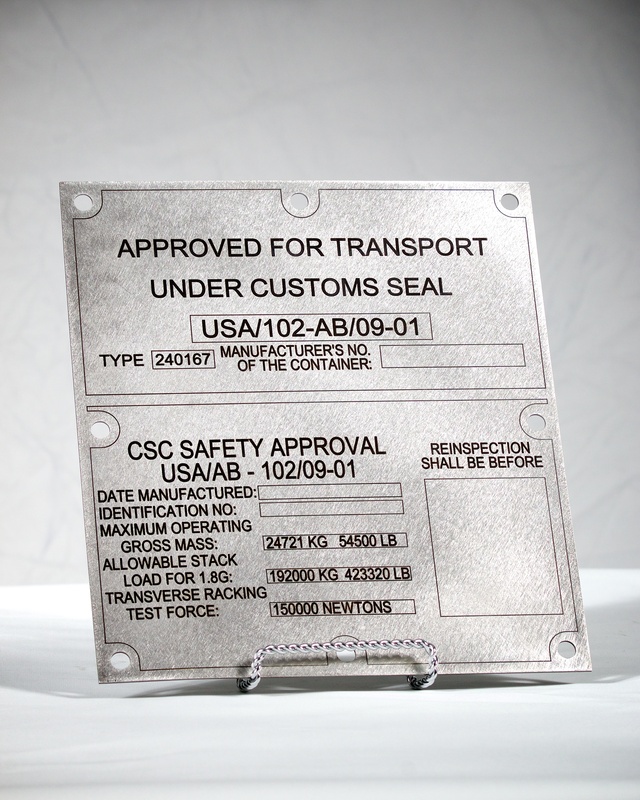 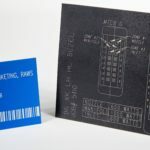 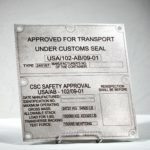 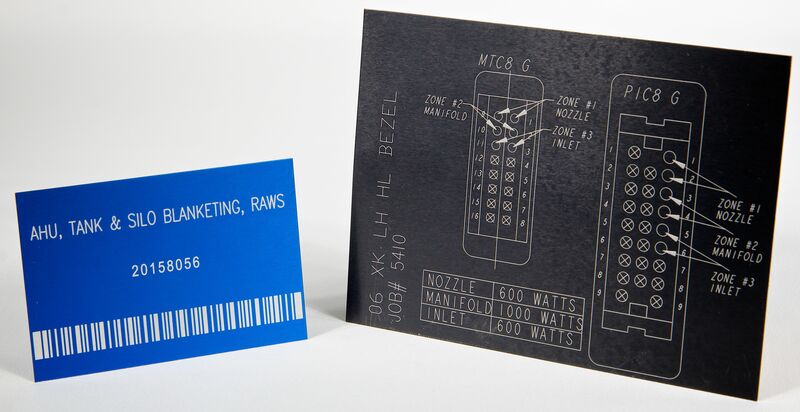 High Tech Laser can permanently laser engrave a barcode or a data matrix per MIL-STD-130 standards.